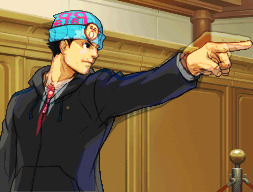 Sooo I've made a lot, and I mean A LOT of Ace Attorney-related manips and the like, using official sprites and Photoshop, which started when I began downloading the HD sprites from the trilogy and grouping them like paper dolls. Aaaand... here they are. I made this set of icons when I was making my avatar- I wanted to make something lighthearted and silly, using a character that looks like me irl (kind of). Orly's poofy blonde hair and thickish eyebrows won out, and and these icons were born. 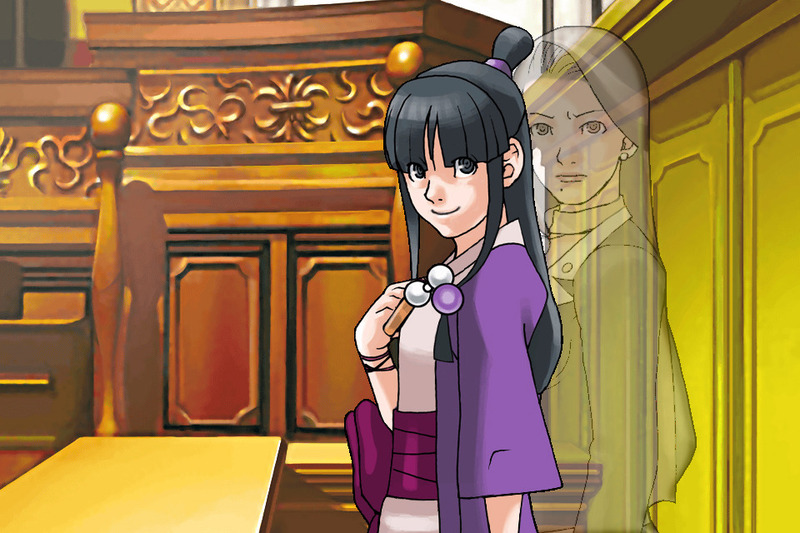 It's pretty much canon that Mia has been keeping a vigilant eye on Phoenix from the afterlife. I always pictured her floating over every trial with a ghostly tail-thing. Unfortunately, I can't draw that without a tablet, so this is the next best thing. 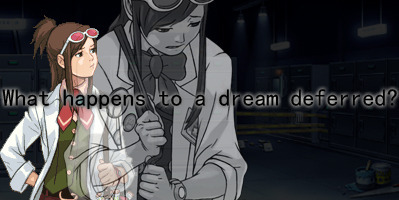 So I played Rise from the Ashes before getting my hands on Apollo Justice, and it broke my heart when I found out that Ema didn't get her dream job, so here's some angst, based on a Langston Hughes poem. 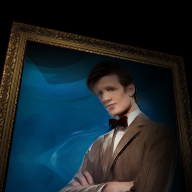 I originally wanted to make this my forum signature, but then I decided it was too depressing. 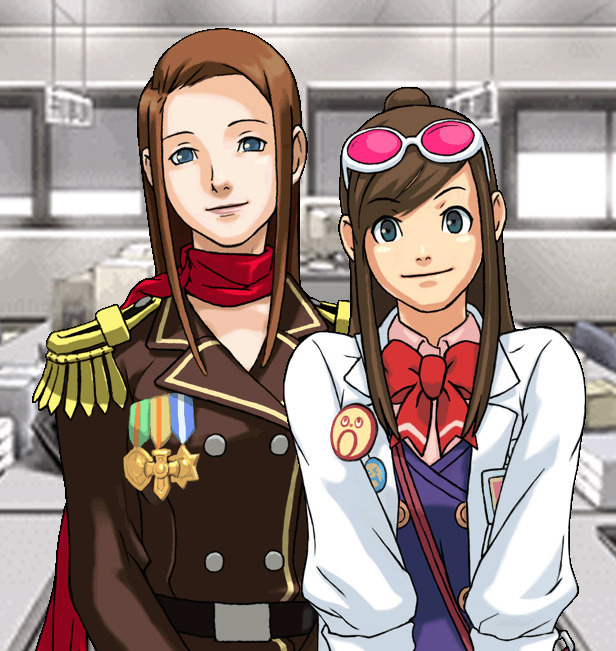 Also, I haven't finished Apollo Justice yet, so I don't know if Ema's situation will change. 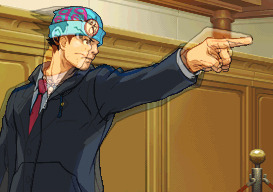 I call this set Turnabout Glory Days, because when I played the first case of Apollo Justice and Phoenix did this from co-counsel, I couldn't help but think that he was, well, reliving his glory days. I couldn't decide which one I liked best, so here's all four. 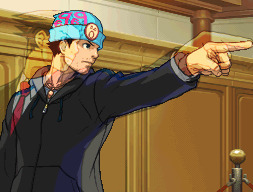 And again, maybe Phoenix's situation will change, but I haven't finished the game yet. I mean, I know he has his badge back in Dual Destinies (which I haven't played yet), so maybe this will become moot. 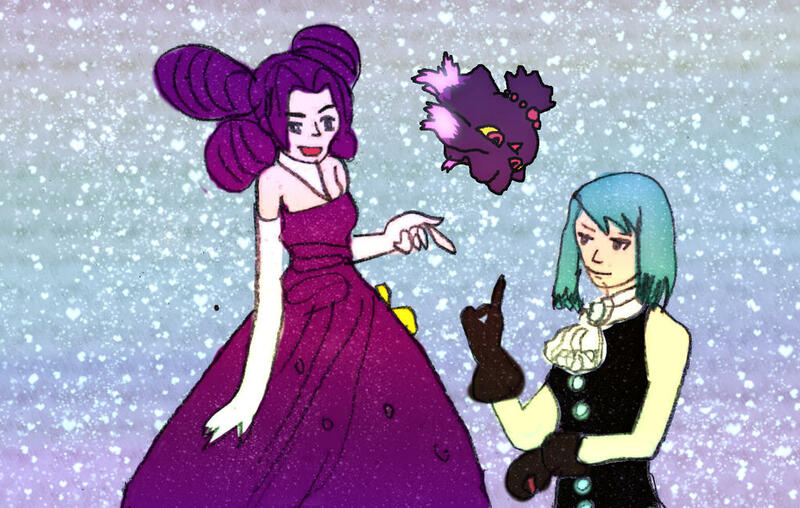 I kind of did this along the same lines as the Fey family manips, except nobody had to be a ghost this time. Although, I did make this before finishing Rise from the Ashes, so I didn't know that these pictures existed. 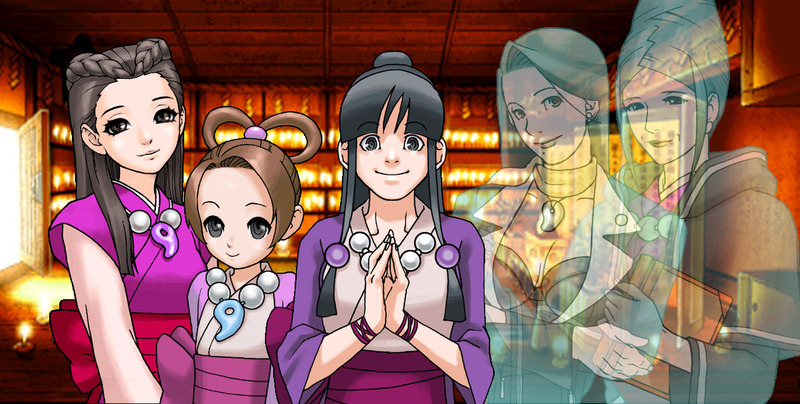 Everyone's made a version of Maya as the Master of Kurain. This is mine. (although I'll probably make more and/or make some variants.) I guess it qualifies as a "franken", but I painted some stuff on myself as best I could, and I'm really freaking proud of how she turned out. I'd turn her into a sprite if I had the faintest idea how to pixelate it. I hope you guys like these. I've got a bunch of work in progress- I'll update this post when I finish things. Enjoy! Last edited by Aquabreeze on Wed Feb 04, 2015 3:41 am, edited 5 times in total. What program(s) did you use? Nevermind that. I have a bad habit of reading past things. It's all good, dude. Glad you like them! It's CS5, I got it as a present when I graduated from high school. Best gift I ever got, tbh. 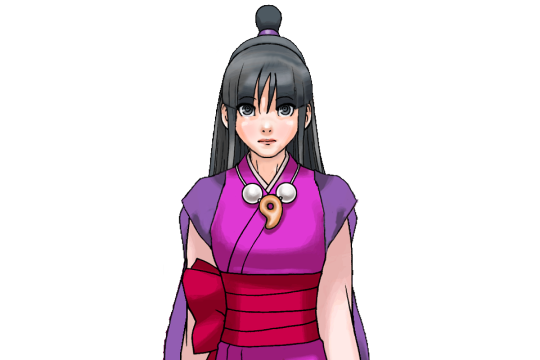 That older Maya actually looks really nice. The subtle differences are amazing. 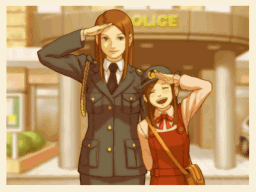 She looks like Maya, yet she looks older, but you can't put your finger on why. Well done. Just what I was thinking, really well done! I think the manips are nicely done. Look very professional.